When you hear Coach, what comes to mind? A 90s TV show featuring Craig T. Nelson, or the luxury brand that makes leather goods you wish you could stock up on? If it's the latter, rejoice! 6pm is taking up to 75% off a selection of Coach shoes, bags, apparel, and accessories, with prices starting from around $18. Shipping adds $3.95, but orders over $50 qualify for free shipping — as do orders of two or more items. Not sure where to start? We've selected 10 pieces from the sale to help you pad out your Coach collection. Fall will be here before you know it. 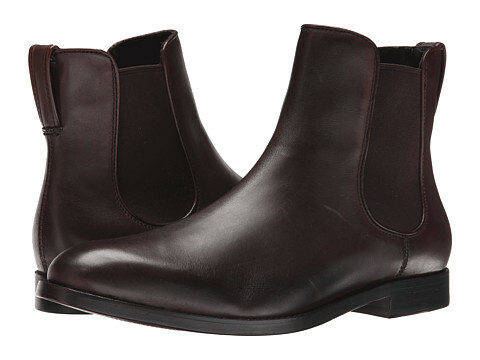 Prepare accordingly for the season of ankle boots. 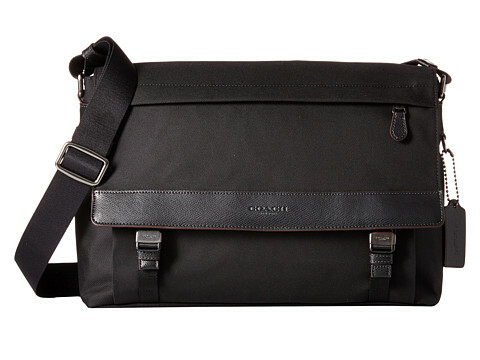 This bag is designed to hold up to the craziness of daily life, but it also looks nice enough to wear with a suit. You're an adult now. 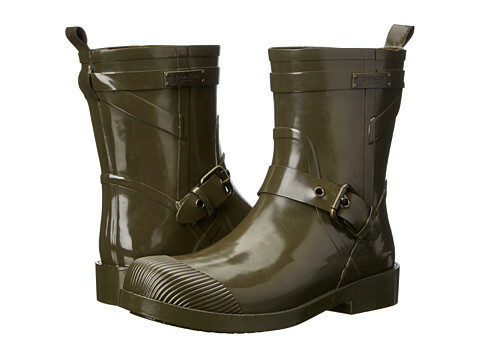 Don't chance wearing your good shoes out in the rain when you can just buy a pair of rain boots and eliminate the risk. 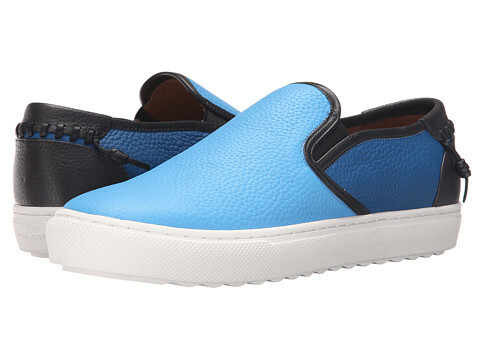 These shoes aren't suede, but leather is kind of in the same family. And they're definitely blue. If you routinely carry more than will fit in here, please find a chiropractor or massage therapist you trust. 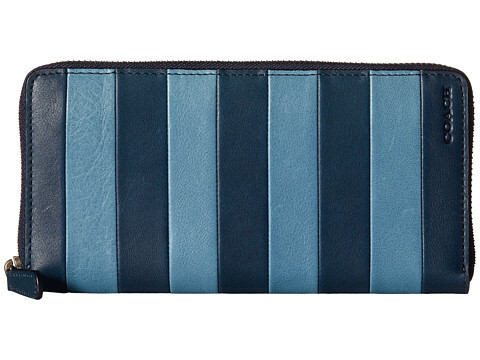 You can veer away from a solid brown or black wallet and still be tasteful with this colored leather. If they were good enough for John, Paul, George, and Ringo, they're good enough for you. If you miss the jelly shoes of your youth but you're allergic to kitsch, these simple sandals will give you a fix without screaming nostalgia. Some people think white is boring. 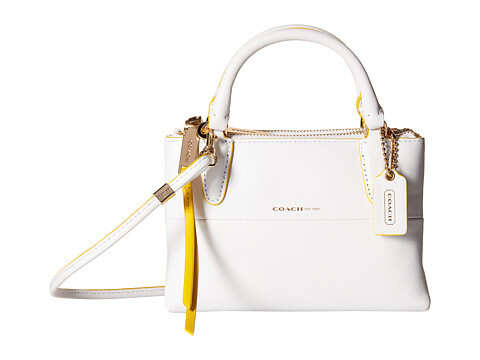 Those people will be silenced by the freshness of this bag's bright yellow detailing. 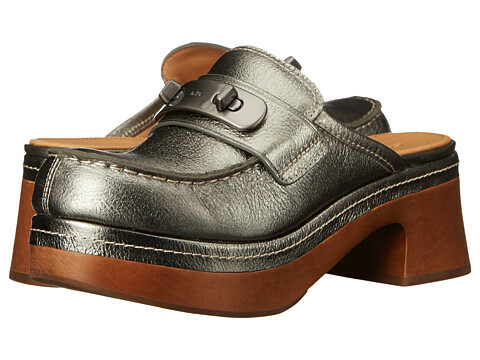 If the Spice Girls had grown up and gotten jobs in business, these are the shoes they'd be wearing. Readers, what do you have your eye on in the 6pm Coach sale? Is there anything you're hoping will drop in price? Share your picks in the comments below! Rent, Buy, or Borrow: How Should YOU Score Formal Wear?